When I was pregnant, I loved pears. I ate them like I would never taste one again. I don’t know what it was but I couldn’t get enough of pears. There’s something about how tender, juicy and soft they are without having a hard skin like other fruits. 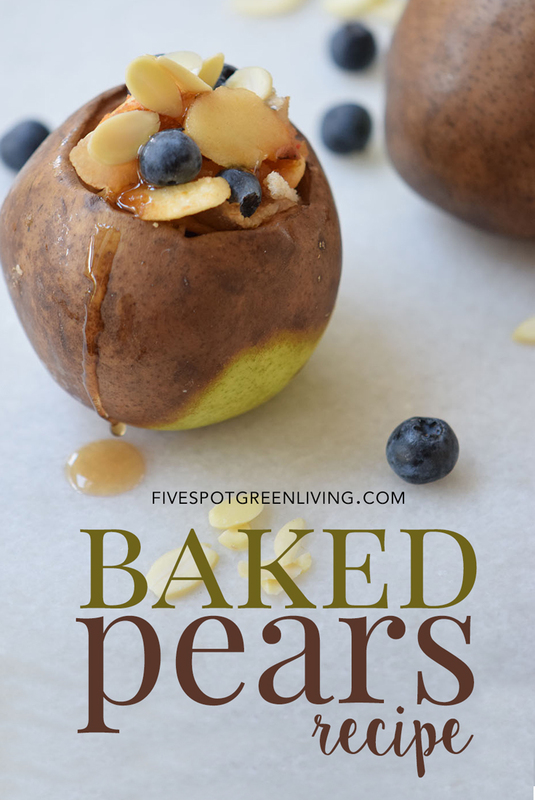 This Healthy and Delicious Baked Pears Recipe is one of my new favorites of my healthy recipes! 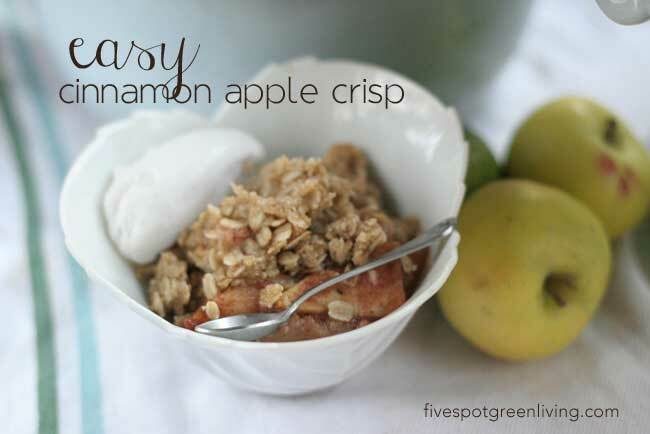 It’s such a delicious and satisfying healthy dessert the kids absolutely love it. Wash the pears and cut their upper part. Core the pears using a knife. 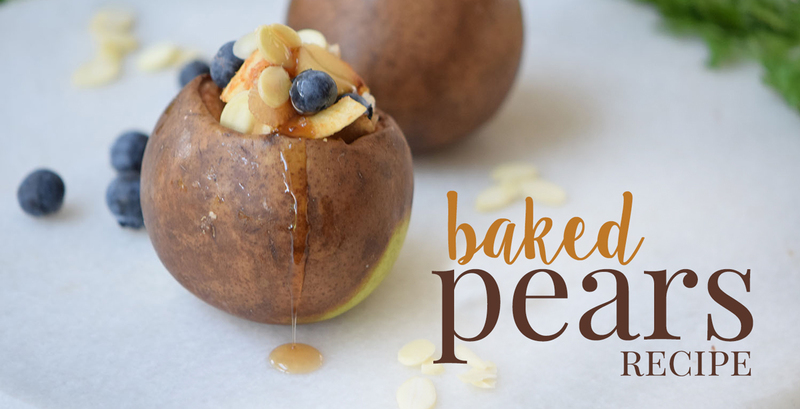 Take the pears to the oven and bake for 5 minutes. Mix the inside of the pears with the almonds, honey, and sugar. Fill the pears with the mix and take to the oven for 5 more minutes. Top with some blueberries and more almonds. 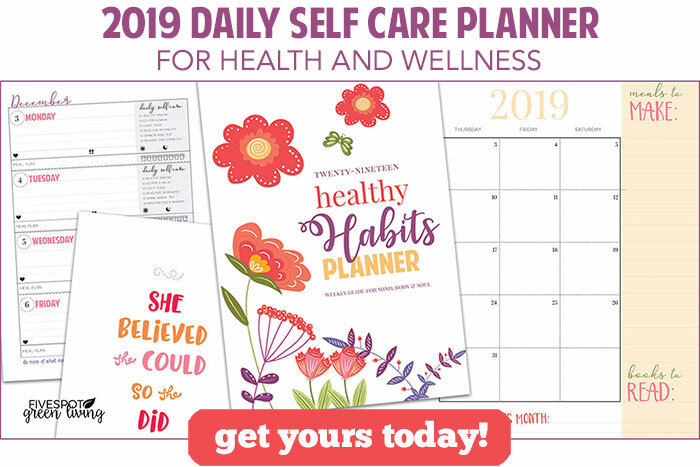 Thanks for sharing at Family Joy Blog Link Up Party this week. These pears look amazing! You will be featured this Sunday-Wednesday! Yay! 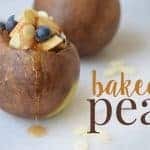 These are beautiful Baked Pears that I can’t wait to try! Thanks so much for sharing your post with us at Full Plate Thursday and come back soon!